Greetings from Washington DC, where I am currently attending the Transportation Research Board (TRB) Annual Meeting. The TRB is a section of the National Academy of Sciences. 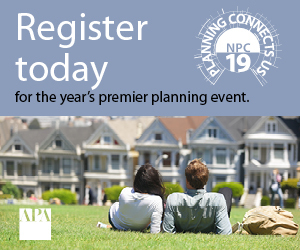 Its annual meeting attracts more than ten thousand transportation professionals from around the world, a great opportunity for planners to learn about emerging issues and contribute to strategic research. I feel like a kid in a candy store, overwhelmed by too many options. At any moment there are a half-dozen presentations or meetings that I would like to attend, which means that I participate in lots of great activities, but for every event I join I miss five. 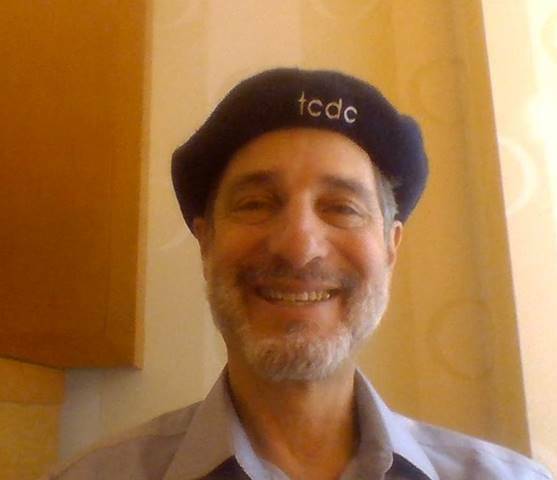 I am also attending associated events, such as TransportationCamp DC, a fun and participatory "unconference" where I got a nifty new hat, illustrated below, in addition to global programs, such as Sustainable Mobility for All, and Transforming Transportation at the World Bank. 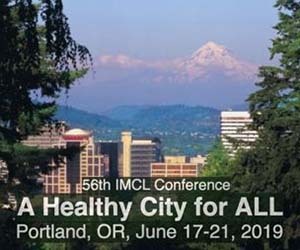 These high-level events include useful information for planning practitioners; for example, they support more emphasis on transportation and parking demand management, and programs to improve affordable and inclusive mobility options. This is my 23rd Annual Meeting. When I first attended, I sometimes stayed at the official recommended hotels located adjacent to the conference center, but I soon realized that I can save loads of money and have a better experience if I choose a hotel a few kilometers away. This morning I had a wonderful walk from my hotel to the Conference Center. Washington, D.C. just experienced a snowfall, so during my morning walk I saw a young boy gleefully throwing snowballs, well-bundled bicyclists, beautiful buildings, parks, affectionate couples, parents with children, and innumerable bakeries, restaurants, and pubs. These are the delights of the city! 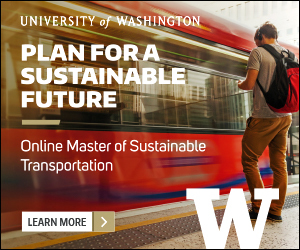 Rather than walk, I could take Washington's Metro (subway) which could be about ten minutes faster than walking, but I don't usually bother because I generally find subway travel less enjoyable than walking. The Metro stations and vehicles are sterile, dark, and sometimes crowded. This raises a timely issue. Elon Musk recently announced the completion of a relatively low-cost vehicle travel tunnel in Los Angeles, which some people promote as a practical way to reduce urban traffic congestion. In my opinion, proponents overlook some key issues related to the true value that tunnel travel offers users. In practice, these tunnels are expensive, considering all costs, and provide limited benefits. They offer one travel lane with limited origins and destinations, and at peak times there will likely be backups at tunnel entrances. Such tunnels are a type of roadway expansion that can soon be filled by generated traffic, and by increasing the number of vehicles that can enter an urban area are likely to increase surface-street traffic congestion and parking problems. A smarter approach would apply decongestion pricing on existing roads, not just new roads. This allows higher-value trips and more efficient modes (rideshare or bus) to outbid lower-value trips and single-occupancy vehicles, increasing overall economic efficiency, and system benefits. It is, admittedly difficult to build political support for new user fees, but no other approach can actually reduce traffic congestion over the long run. When motorists say, "I don't want decongestion fees," they are also saying, "I do want traffic congestion," because there is no other solution. Let me raise another objection to tunnels: the unpleasant nature of underground travel. As mentioned above, I personally much prefer the experience of above- rather than below-ground travel. When evaluating transportation system improvements, transportation engineers often treat people as a type of freight, objects to be transported as quickly and cheaply as possible from one place to another. However, people have preferences and perceptions that affect travel decisions. I believe that most people prefer to travel as eagles rather than moles. 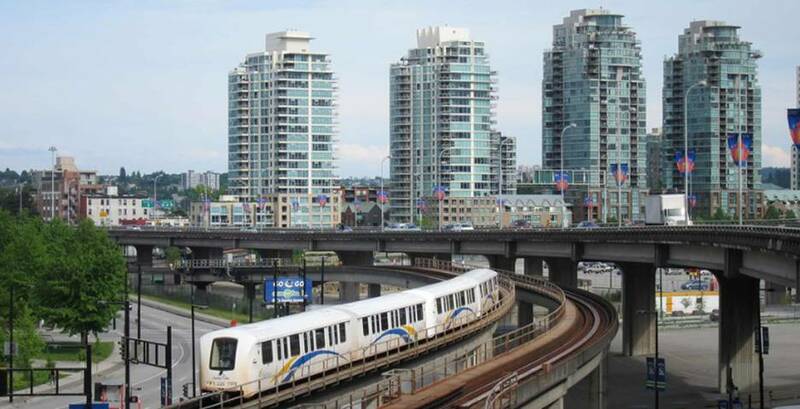 For example, I find above-ground rail transit systems, such as Vancouver's Skytrain system (image below), far more enjoyable and attractive to use than subway systems. Both above and below ground systems are able to avoid congestion, but above ground systems allow passengers to view their city in its full glory. There are other qualitative factors that affect travel experiences including physical comfort, perception of safety, and even friendliness. 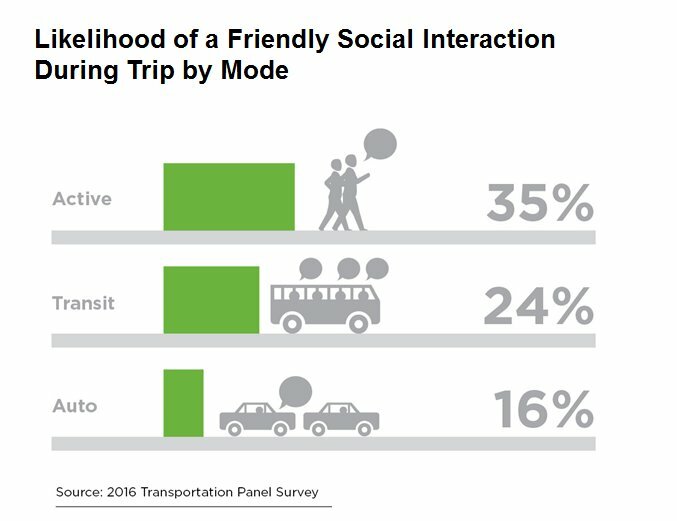 For example, a recent Vancouver regional travel survey indicates that walking and public transit are sociable modes, that is, they offer much greater chance of a friendly interaction during a trip, as shown below. 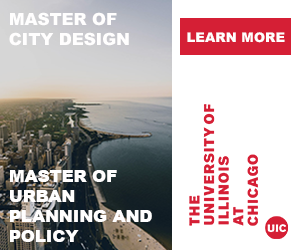 My report, "Build for Comfort, Not Just Speed" [pdf] argues that transport planning should give more consideration to qualitative factors, such as convenience and comfort, to better meet user demands and encourage use of resource-efficient modes such as walking, bicycling, and public transport. 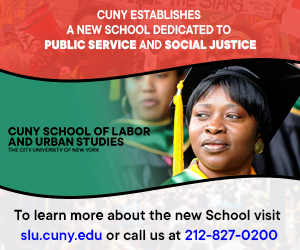 Planners, pay attention to the look and feel of transportation facilities and services!